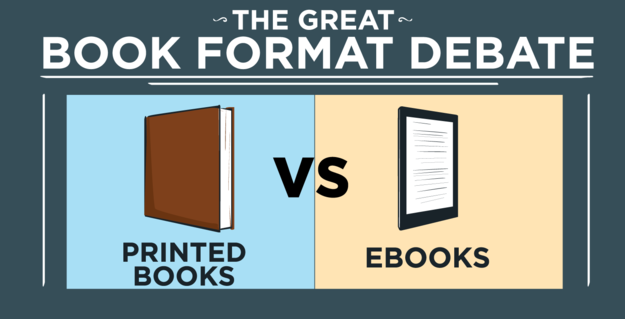 With the holidays coming fast, I thought now was the perfect time to cover a topic I’d hinted at many times: Print books vs. E-books. I will be the first to say that when e-readers came out I was more than a little skeptical. I really didn’t think they would take off the way they had. Online newspapers I could see, because for one thing it was a great way of lessening the amount of paper going into landfills (in spite of the fact that me and great number of people out there try to recycle). However, I also saw it as a chance for less trees to be cut down because let’s face it, a number of them were being taken down in spite of all the paper recycling (yes I’m very much into ‘green’ living and recycling). But I digress. At the time I really did not see a lot of benefit coming from making books electronically available. Besides, I was already in love with bookstores. They’re like a magnets to me and my wife Helen. And the books inside are like mint to a cat (catnip for those who don’t get the reference), we go bonkers over books. So you can understand why the concept of electronic books did not really capture my fancy… at first. However, things began to change when I tried my hand at writing. I went the traditional route, looking for an agent, getting rejected, and so on and so forth for three years. During that time I was told time and again I had something unique and interesting (i. e. my Para-Earth Series), BUT it was too unique. I had crossed too many genres to the point that even agents who were interested had no idea who to try and sell the idea to. Most publishers have been quite strict about genres and from what I understand still are. So I had to take a few steps back and have a really long think about what to do. I could go back and whittle certain elements out and make the story a more traditional horror, or a mystery, a paranormal tale, or a work of pure science fiction. But none of that appealed to me. The people who had read or heard about what I was creating were fascinated BECAUSE I had created something entirely new and different. To lose any of those elements would be tantamount to killing the entire series before it began. Meanwhile, Helen and other writer friends had been talking about going the independent author route and use Createspace or some other print/electronic publishing system. I’d be responsible for my own marketing, but as I found out through research, most traditionally published authors were responsible for their own marketing these days as well. Unless you had the power of Stephen King, J. K. Rowling, or some other mega-star author, most publishers don’t help out as much as they used to. So I took the plunge and “The Bridge” saw the light of day. As expected, I soon found e-sales rocketing while traditional paperbacks were only so-so. This disappointed me in some ways, but I found the benefit of still having paperbacks available a benefit. Because there are no substitutes for owning a SIGNED edition of a book in the eyes of even the most devoted e-reader fan. Still I did not invest in any e-readers. Oh from time to time I thought about it, just to see how my own works appeared so I could see if the formatting held up to the transition (I’m very particular about my work looking right for my readers). But I still bought paperbacks and haunted used bookstores left and right. Then last Christmas something unexpected happened. Helen and I were given a Kindle by her mother as a gift. Helen took to it right away for its photographic capabilities, while I was pleased but slightly hesitant. I guess a part of me was afraid just touching it would lead to me falling out of love with my beloved books. But over time I found the internet function useful, but still I resisted trying to read a book on it. The screen ‘felt’ too small and I didn’t like not being able to see how much was left to read in each volume. (I’ve since learned how to know the # of pages left) But still, I held back. Then some of my fellow writers online were offering free copies of their books for an honest review in return. Some had done this for me and I wanted to return the favor. Plus, with our finances being so tight, a free-read seemed acceptable. (also in one or two cases, they only had e-versions of their books) So I began downloading a couple of freebies and proceeded to read. 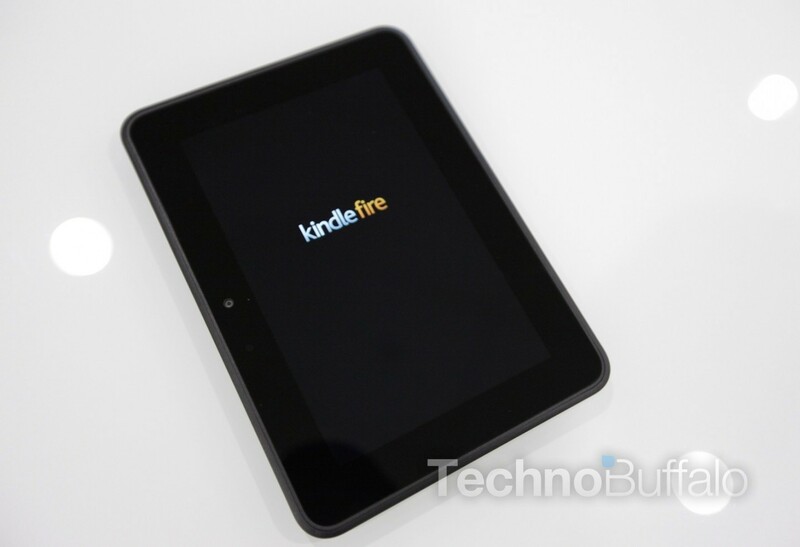 I soon became quite comfortable with using the Kindle and even found my reading speed increasing, much to my surprise. Eventually I started actually buying some new e-books every so often. To find out, you’ll have to tune in next week when I complete this two-part entry. Please understand I’m not just doing things this way because I’m hoping to really boost my numbers. This topic is lengthy and I don’t want one entry to become as long as the classic “War and Peace”. So please sit tight and I’ll be back next weekend or sooner to finish my tale about print vs electronic and what the results turned out to be. Until then, take care and keep writing!